January 20th 2017 marked the inauguration of the 45th president of the United States. The ceremony had much anticipation, unlike the previous ceremonies. 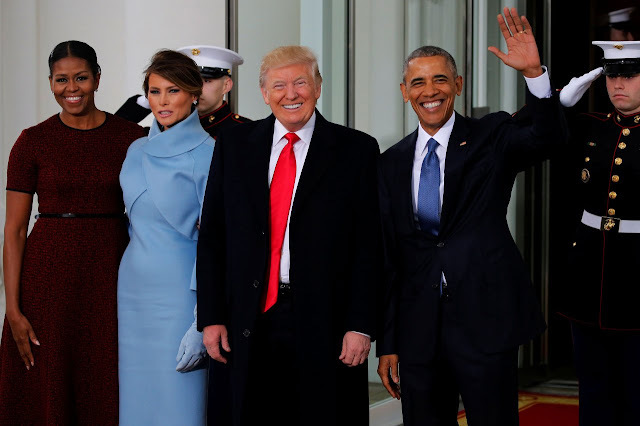 However, it was a clear show of democracy and respect of the rule of law as the outgoing President Obama and Hilary Clinton attended the ceremony. The Guest of honors squad included retired presidents, making the ceremony look official. Of course, Donald Trump’s children and wife were here to confirm his taking of office. Worldwide News Channels & broadcasters captured the filled Venue and the anxiety was clear on the faces of the occupants. Surprisingly, the presidential-elect attended a church service before coming into the swearing in ceremony.After taking the oath, it was time to give Americans hope and create confidence in his tenure. The speech focused more on making a government that is made by the Americans and benefiting only Americans.The current POTUS, thanked all the previous administrations and the entire country for the strides they have taken, but ensured of a new rule of law. To everyone’s surprise,the president commented on the racism aspects. It was a relief for many American as he explained on his planned equal treatment and share of all resources to the citizens.The need for America to put individual interests first in an effort to get back the glory and create more wealth for all Americans was a repeated slogan in his first speech. The promise that US News will no longer focus on the foreign programs but on local developments and industrialization was parked applause from the crowd. Being a business expert, President Trump seemed to engage the listeners to the need of America using local labor to achieve more. The immigration agenda formed a portion of the speech, with the promise of plans to regulate foreign interference to the growth of the country. The hope of equality and raising the standards of living was also among the promises.To warp it all, the President also gave personal commitment on not disappointing the entire country, throughout his administration. 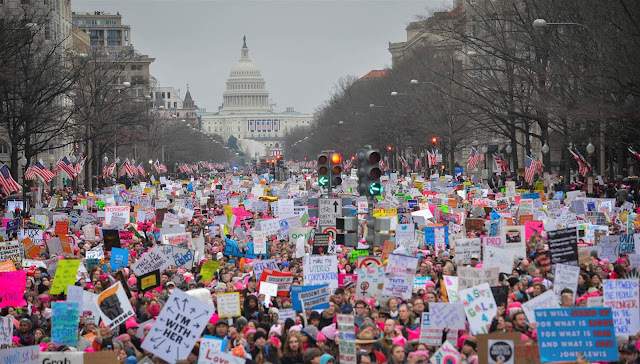 But amid all hundreds of thousands of people from around the United States flood Washington, DC, on Saturday for a massive rights march in defiance of America's hardline new president, Donald Trump.Suddenly the march got a millions support by people from all over the world. For more news and information click to YuppTV News.